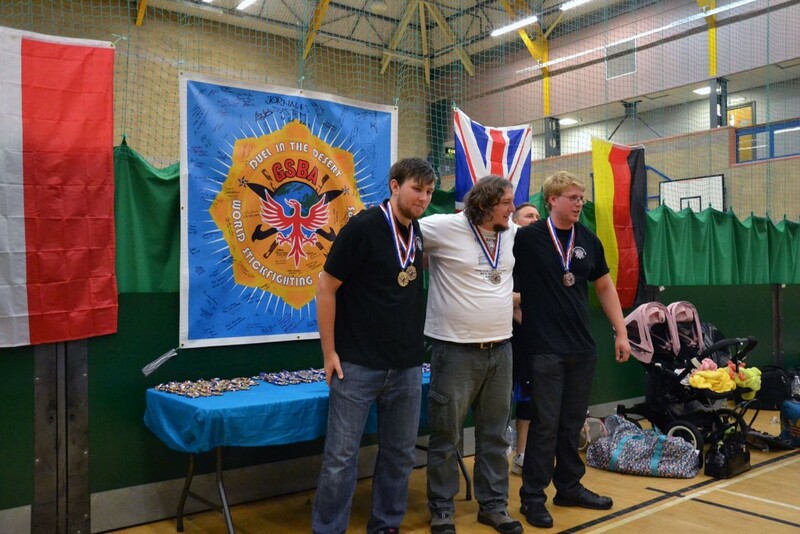 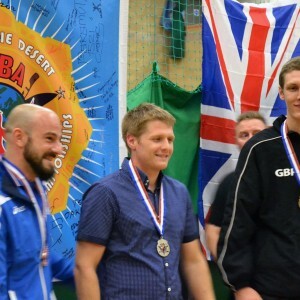 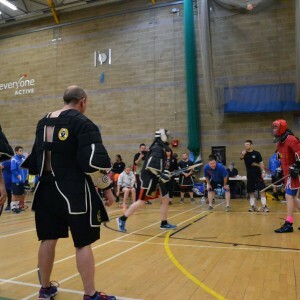 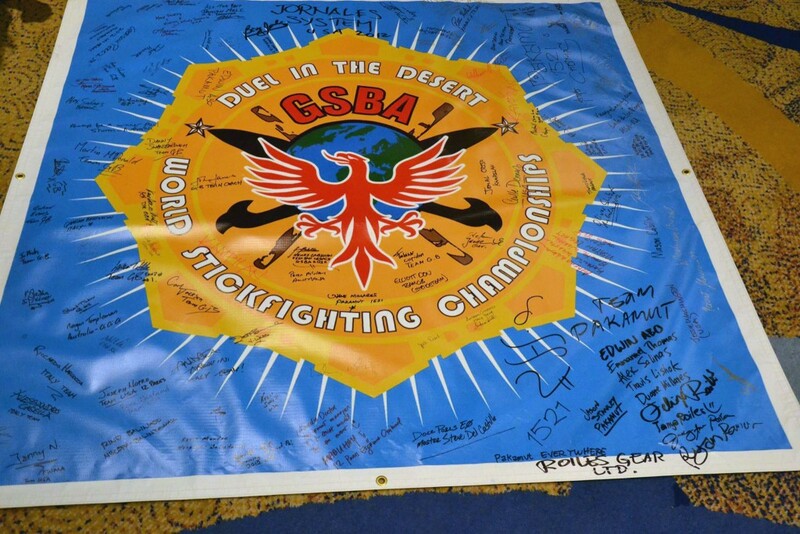 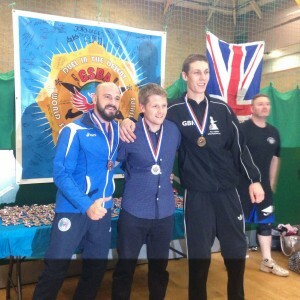 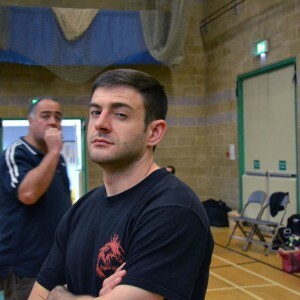 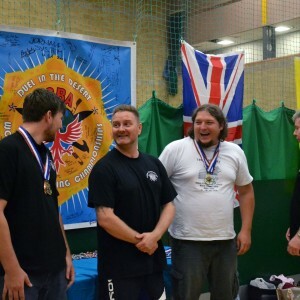 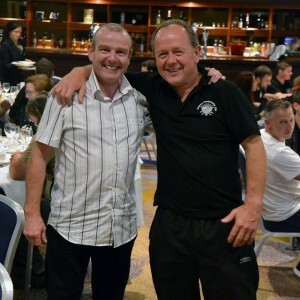 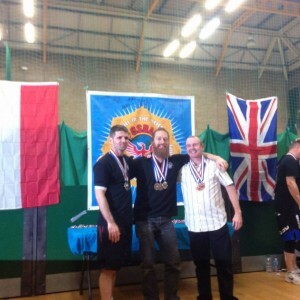 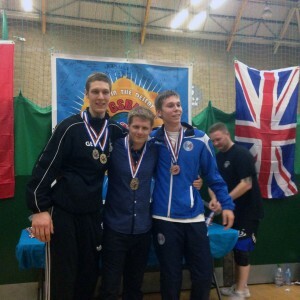 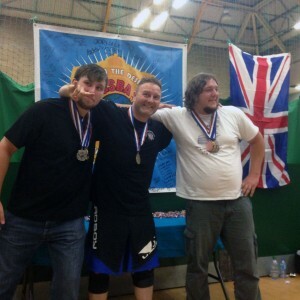 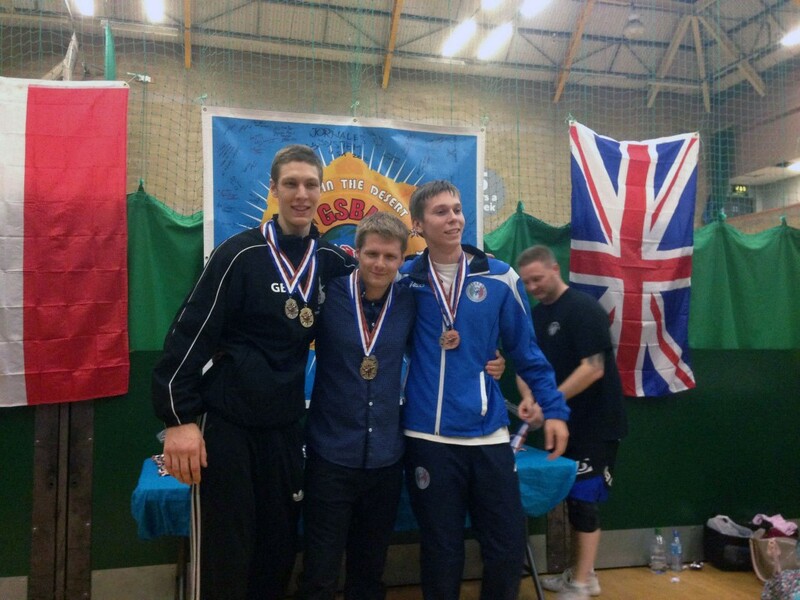 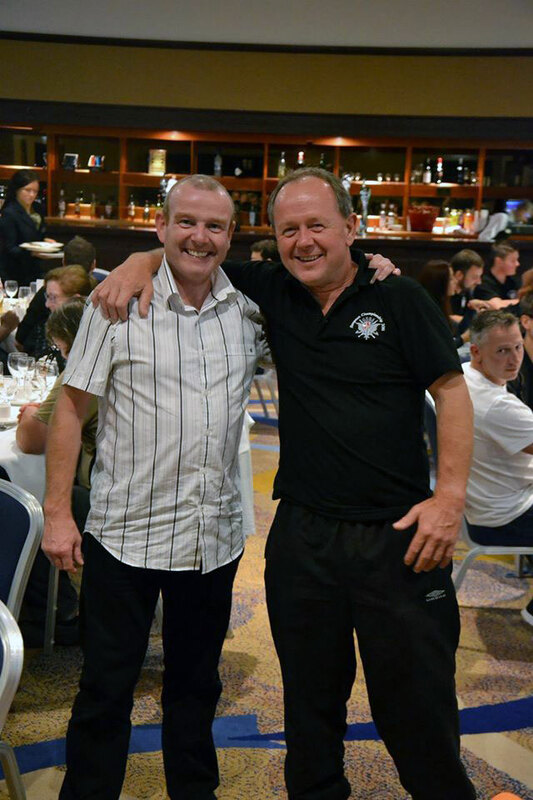 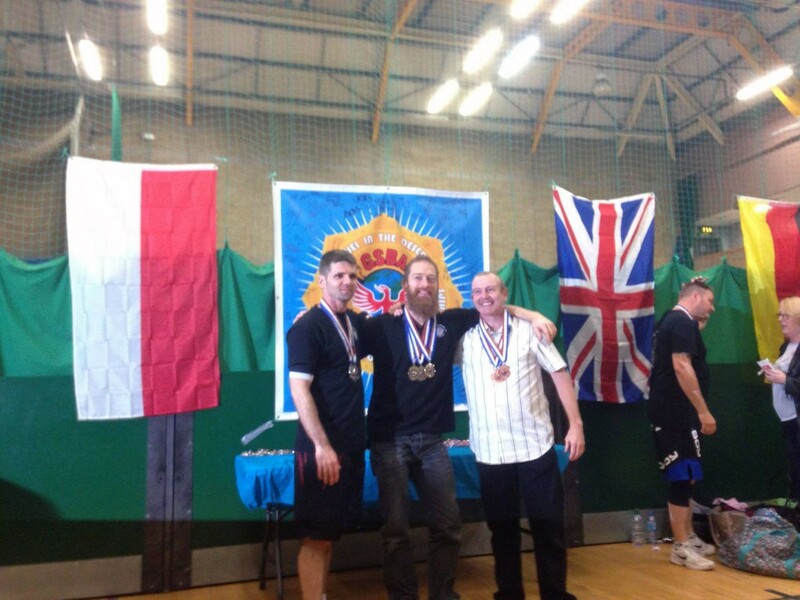 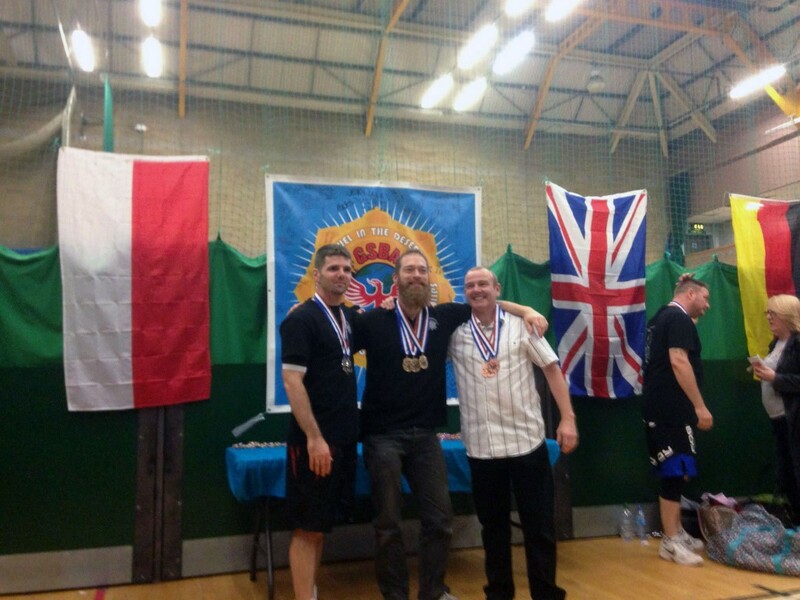 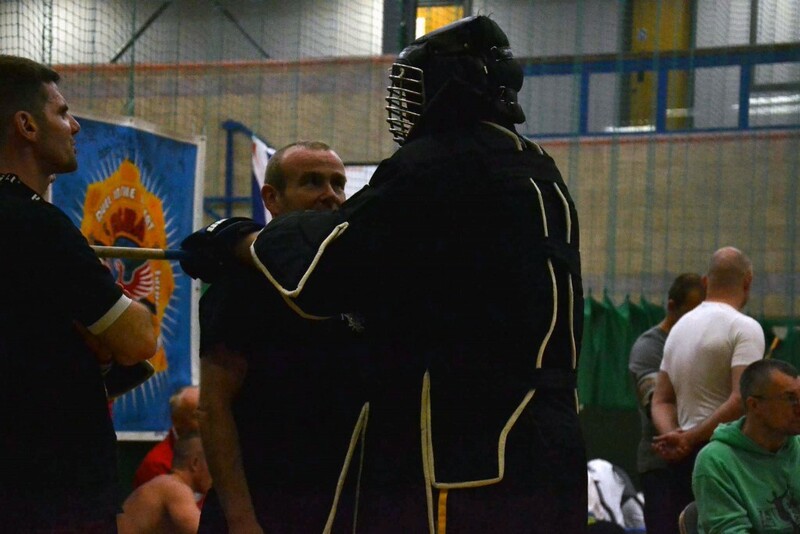 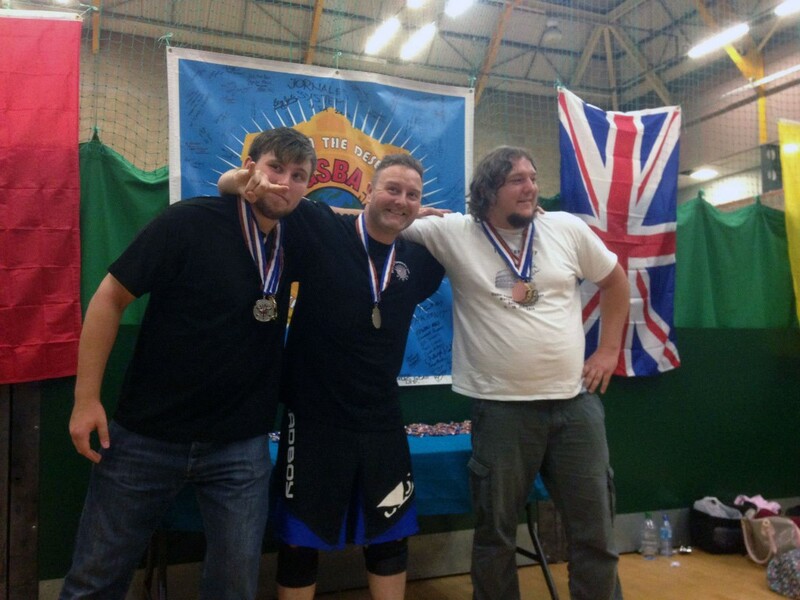 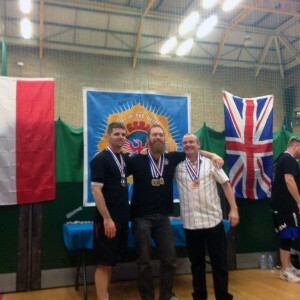 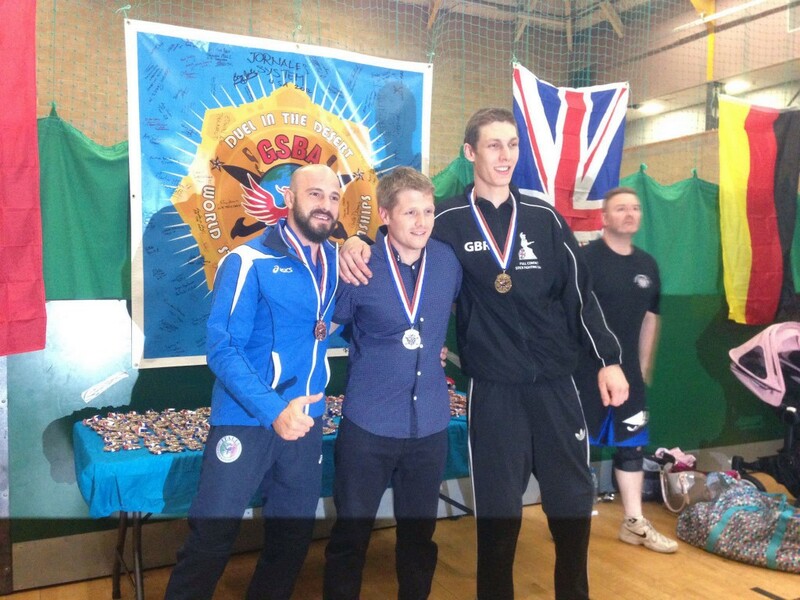 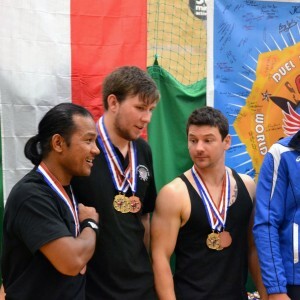 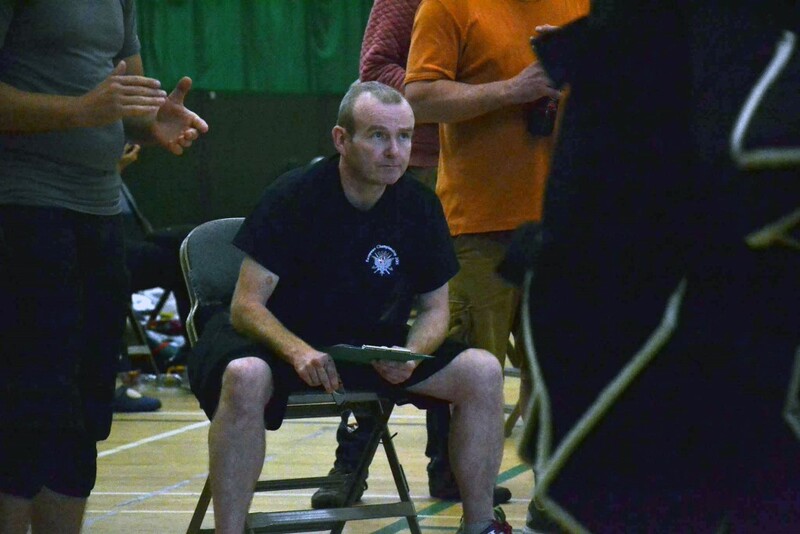 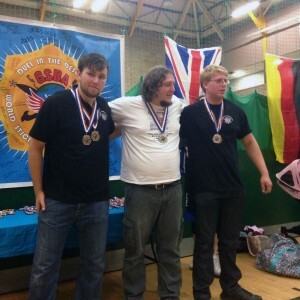 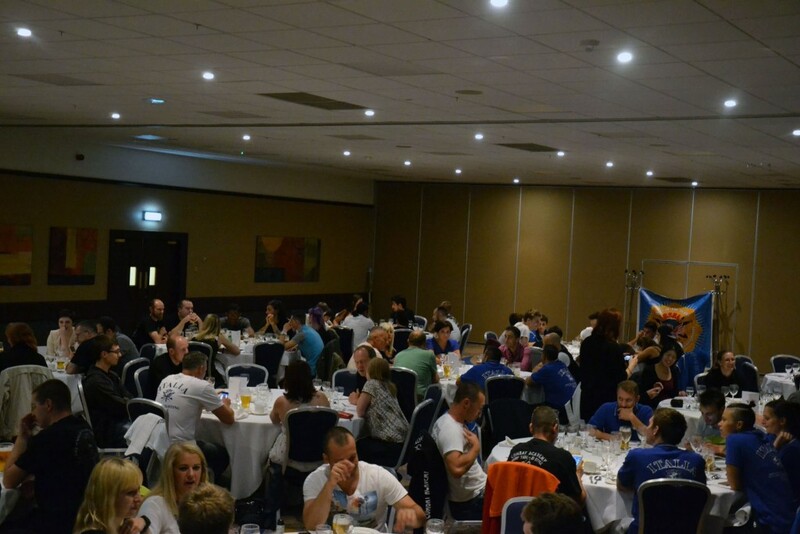 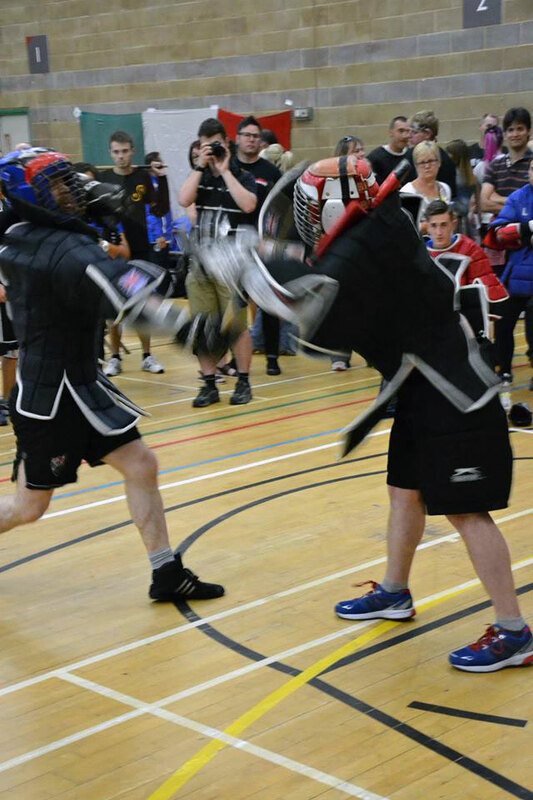 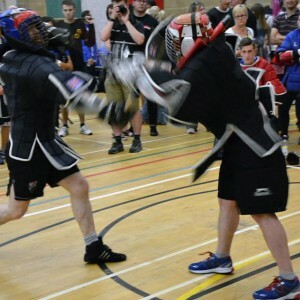 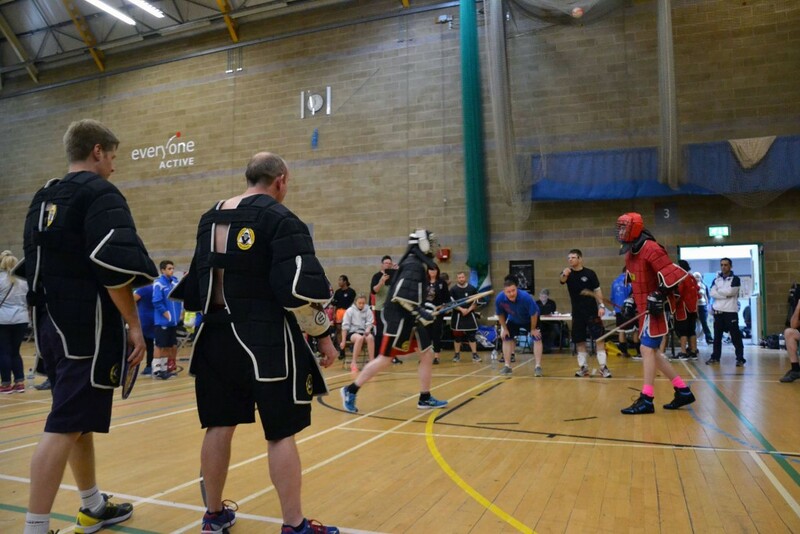 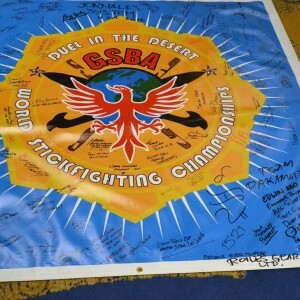 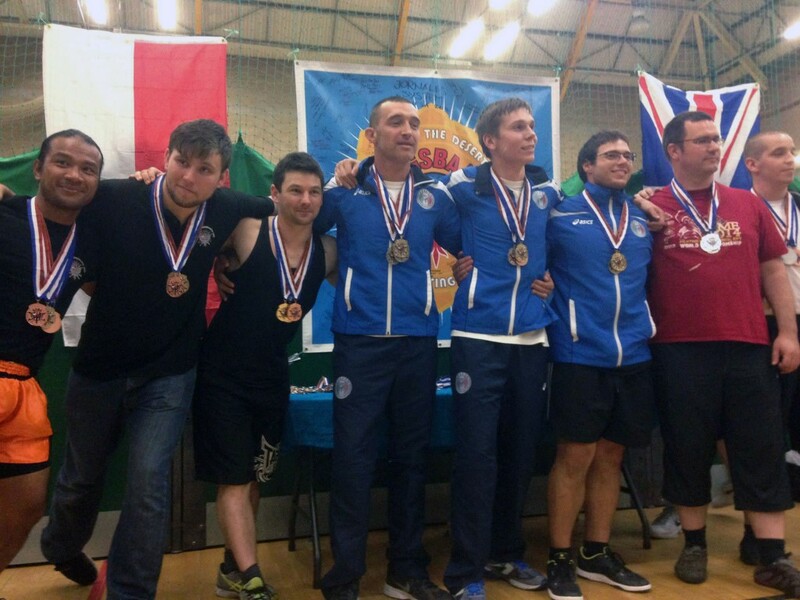 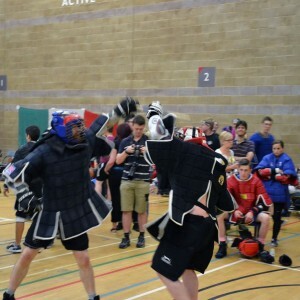 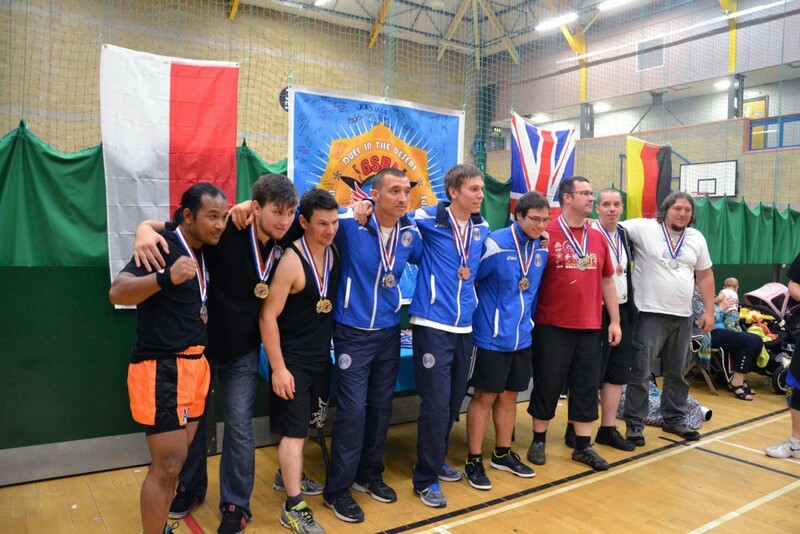 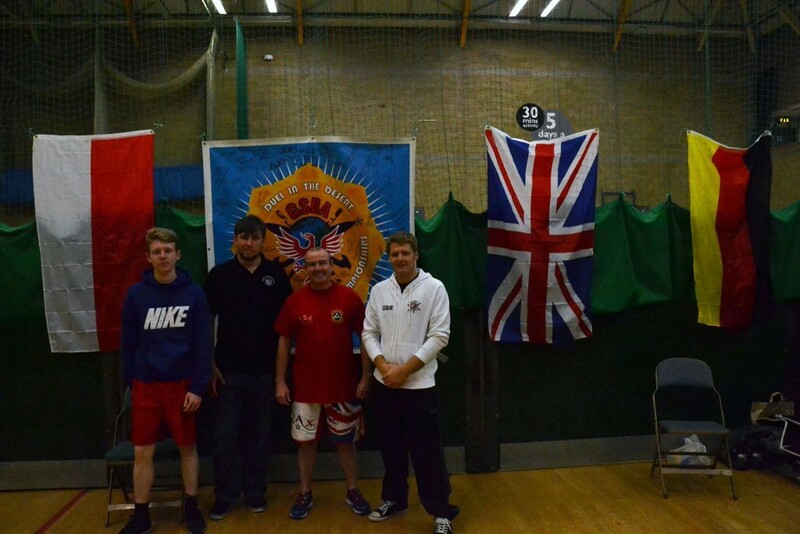 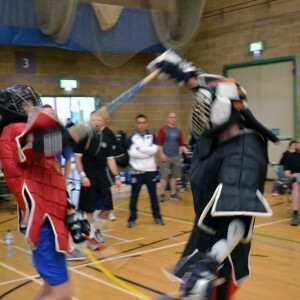 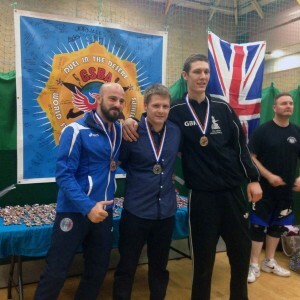 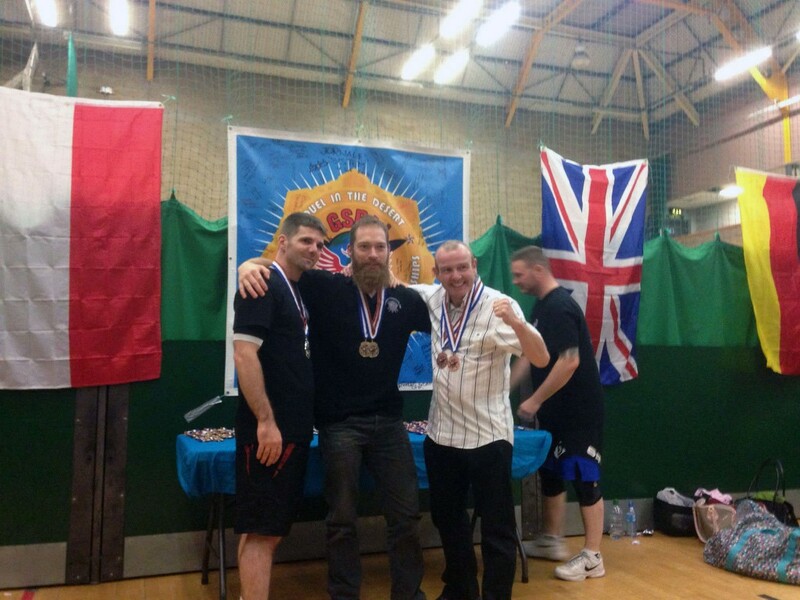 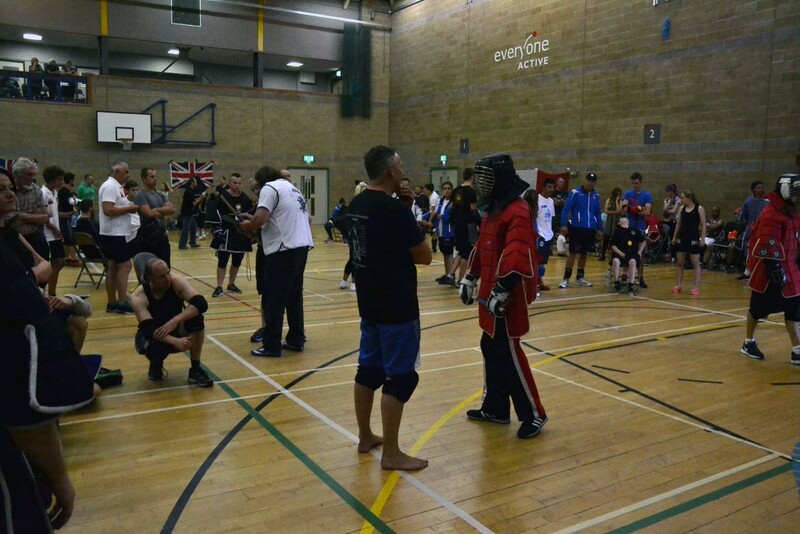 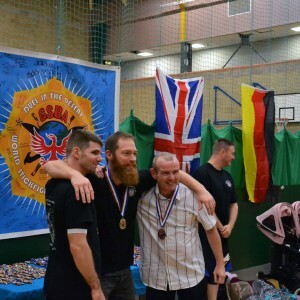 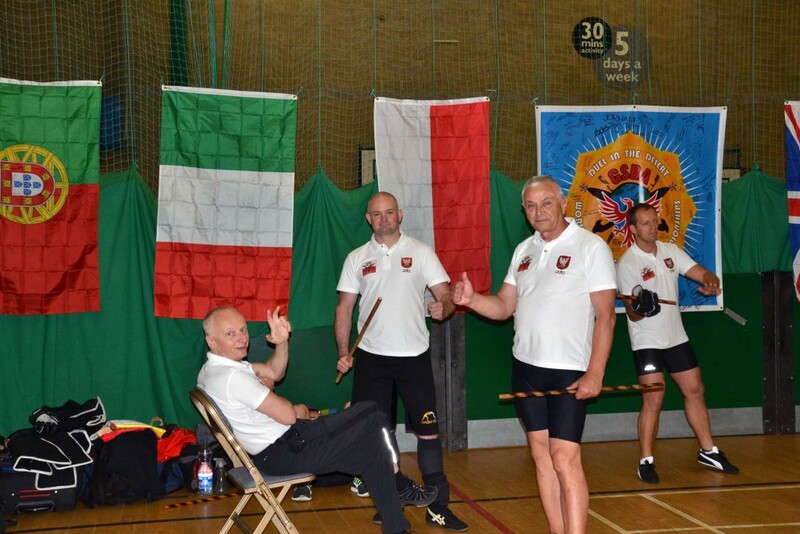 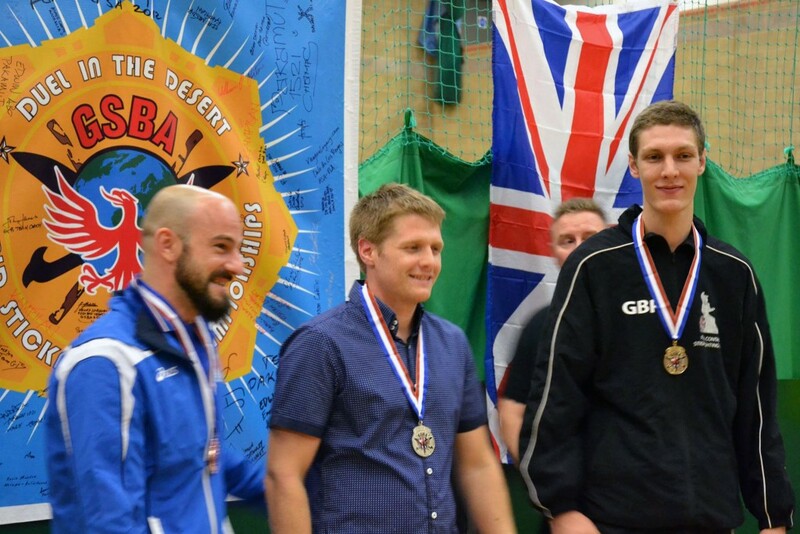 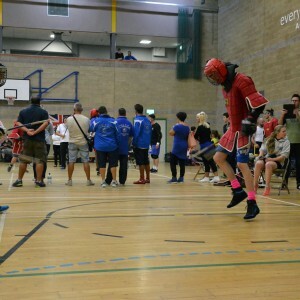 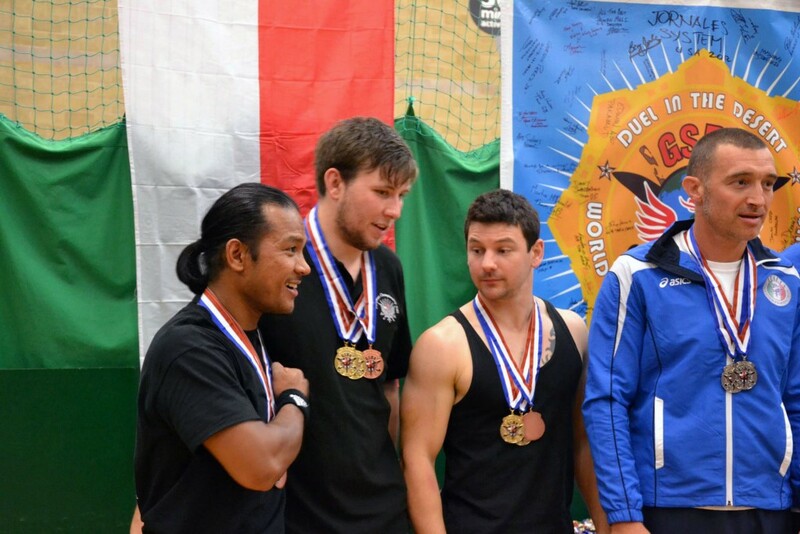 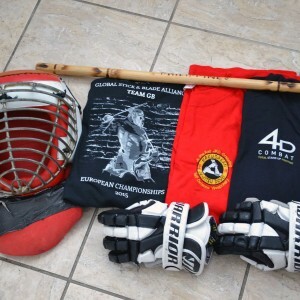 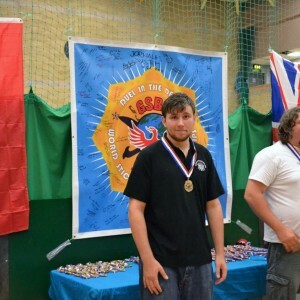 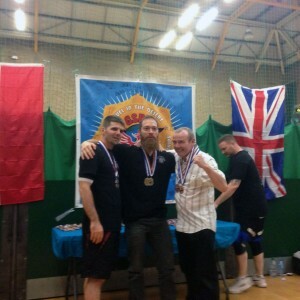 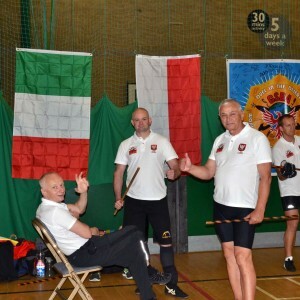 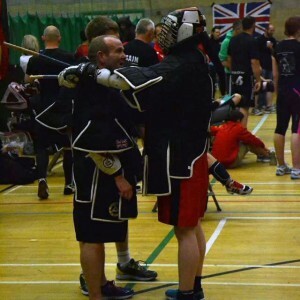 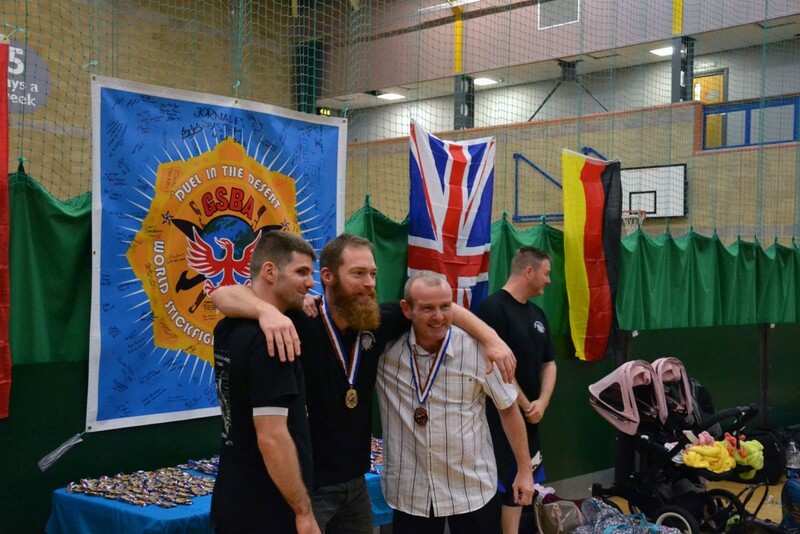 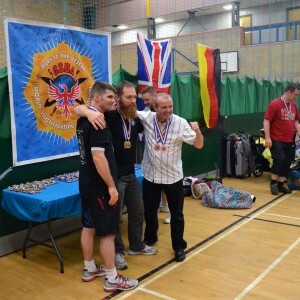 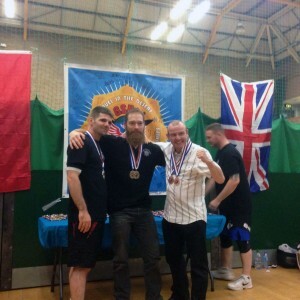 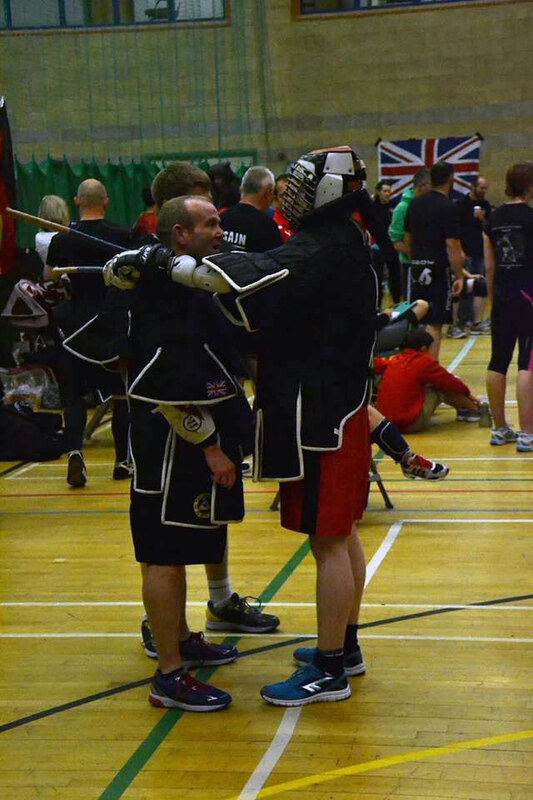 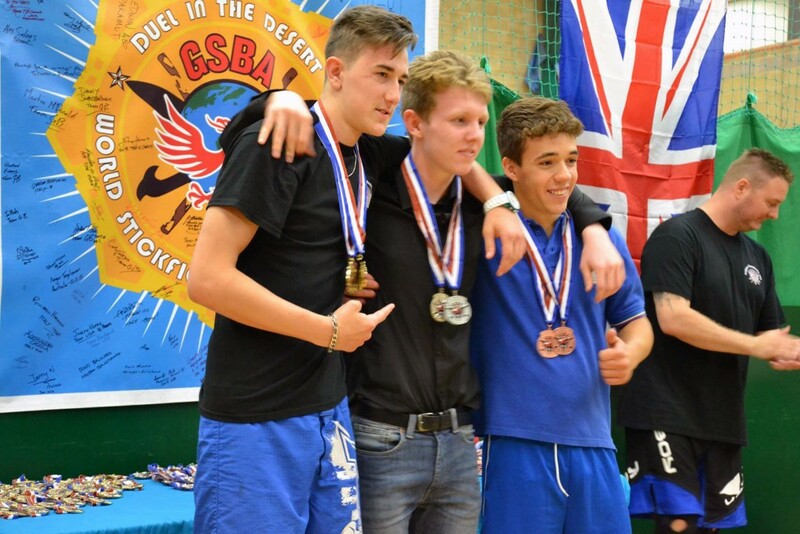 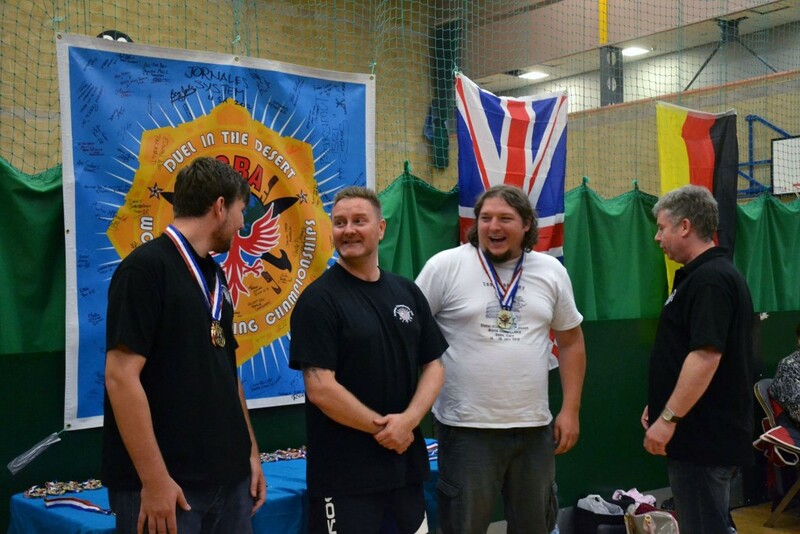 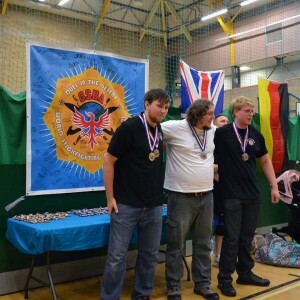 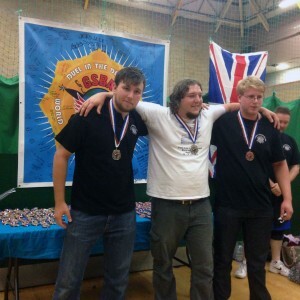 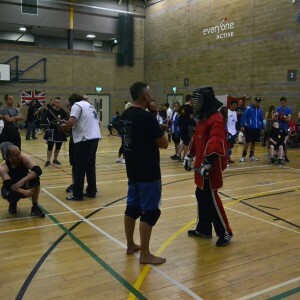 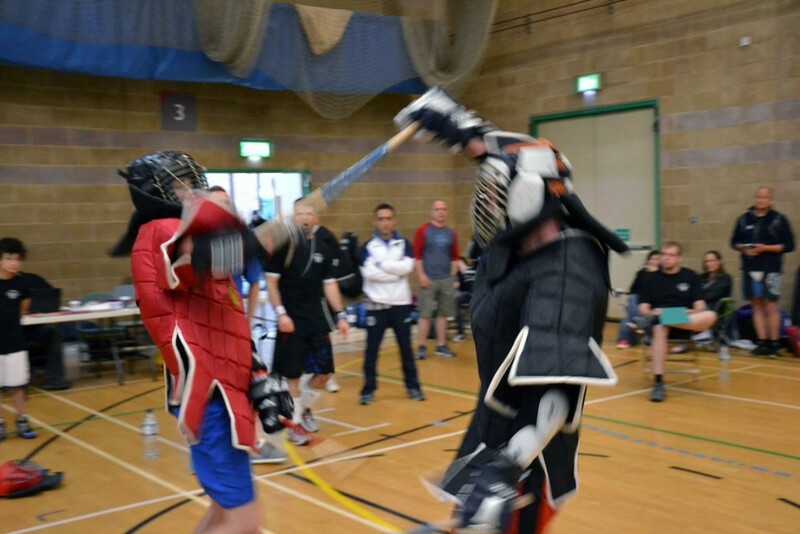 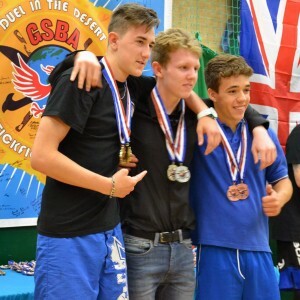 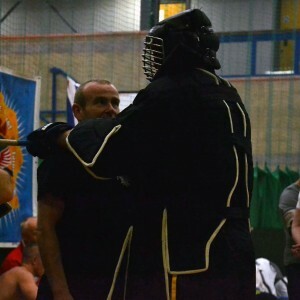 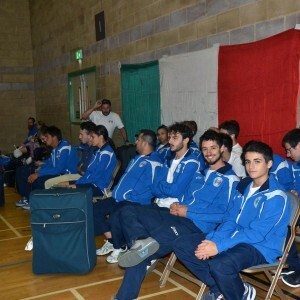 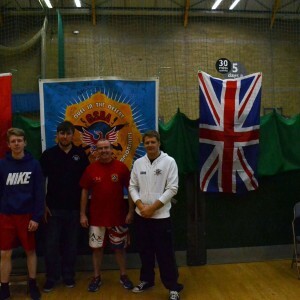 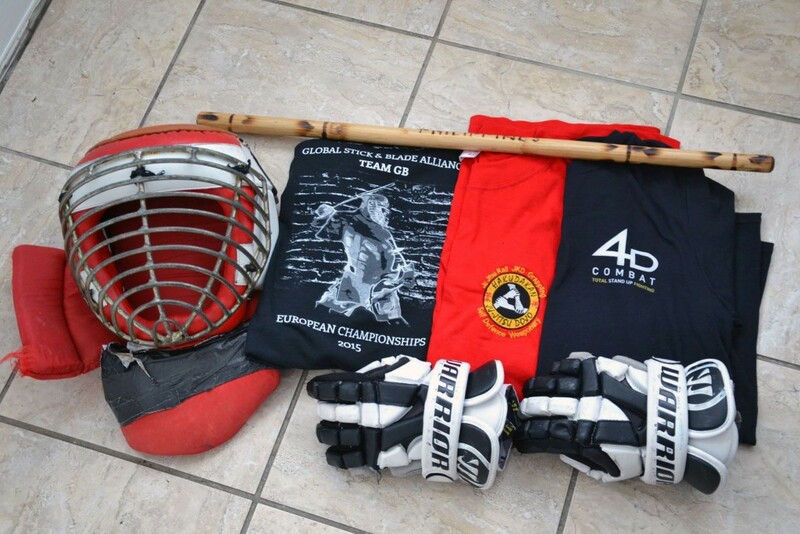 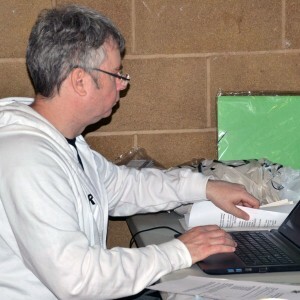 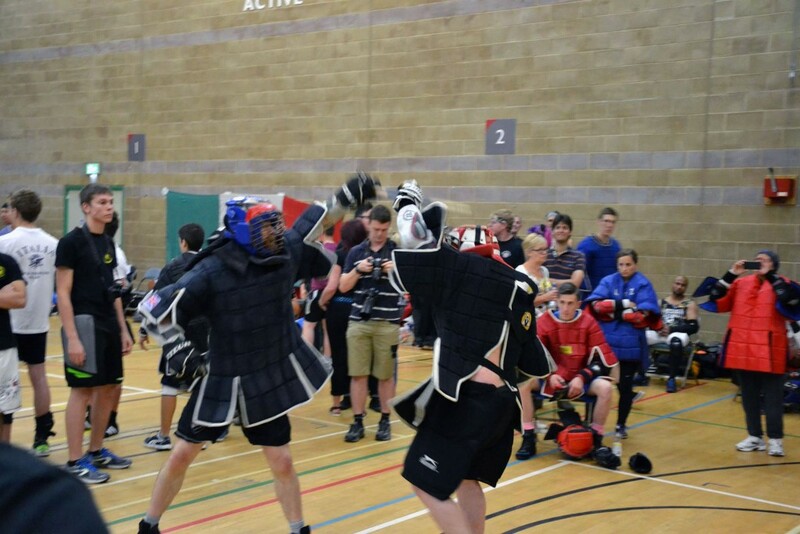 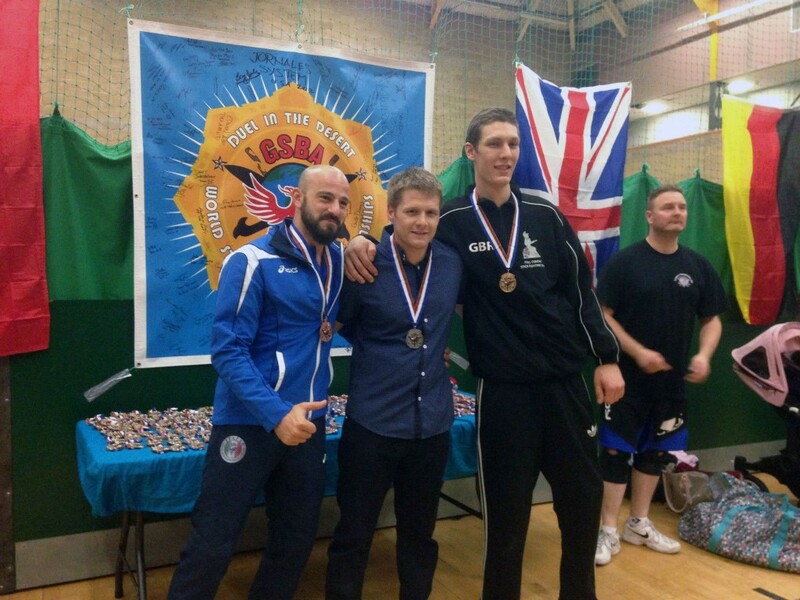 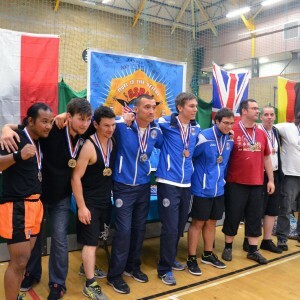 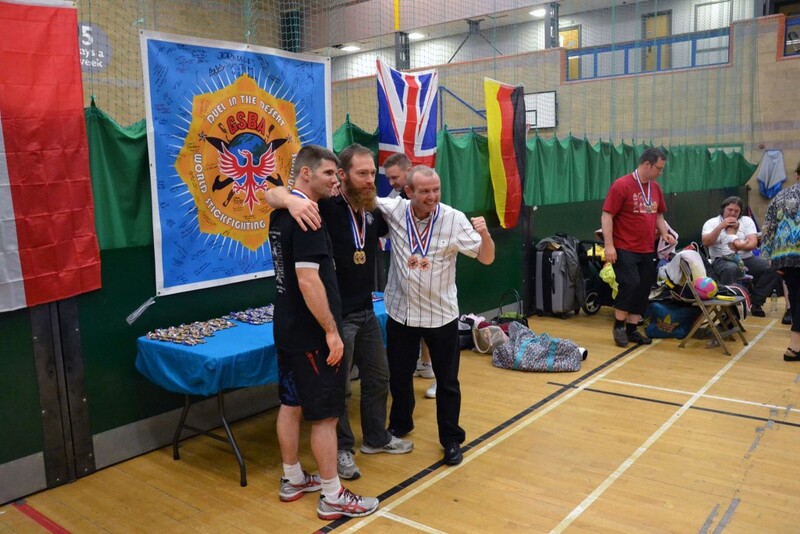 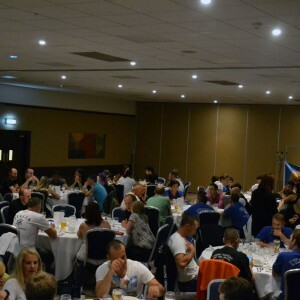 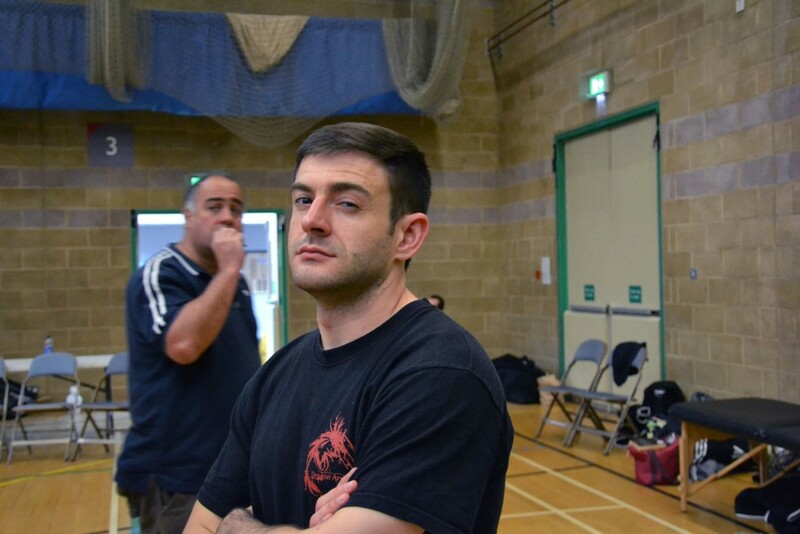 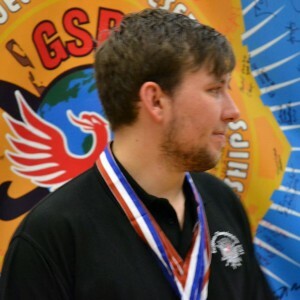 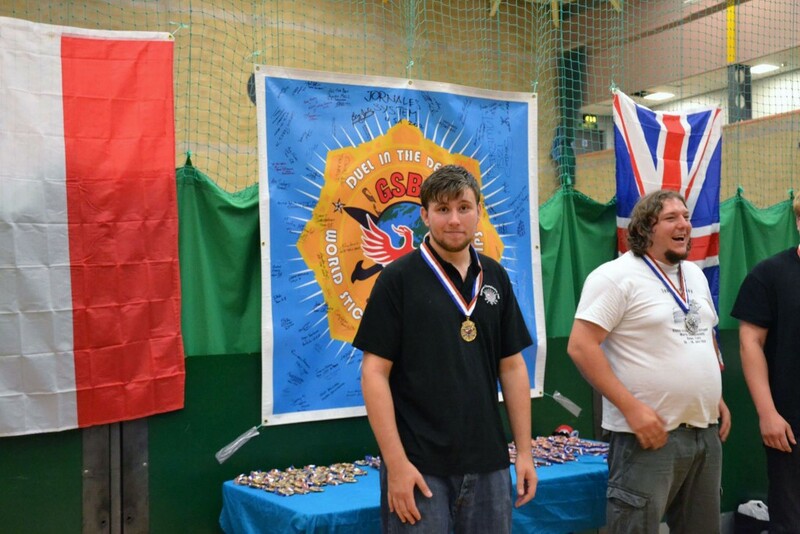 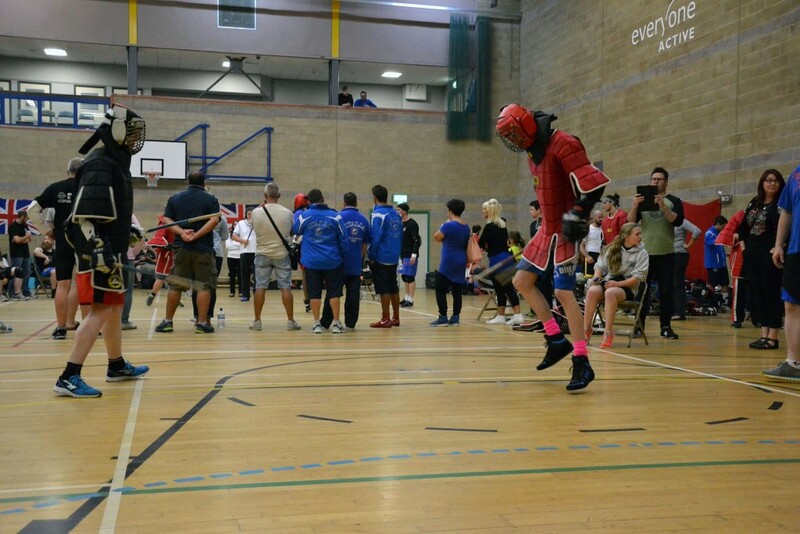 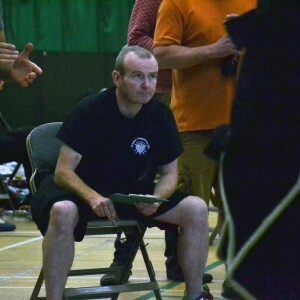 Hakudakan’s contribution to the British Team medal count at the European Stick Fighting Championships! 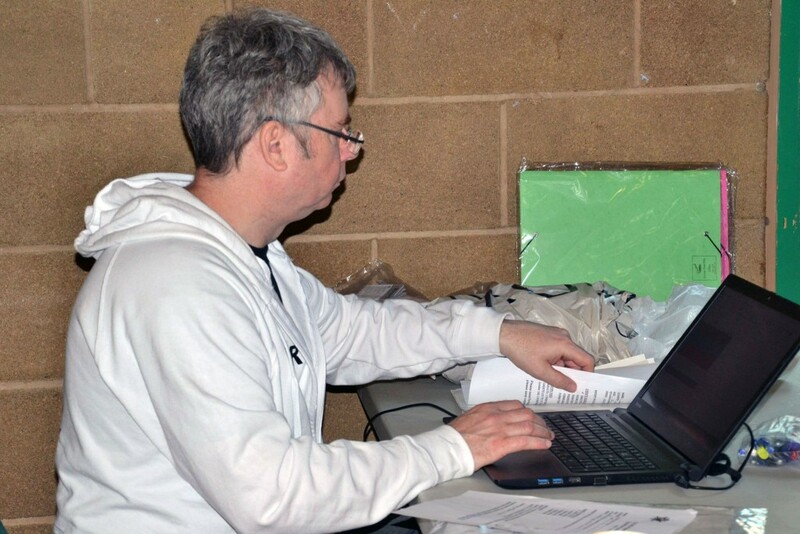 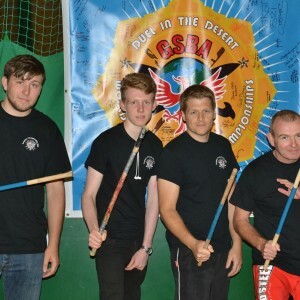 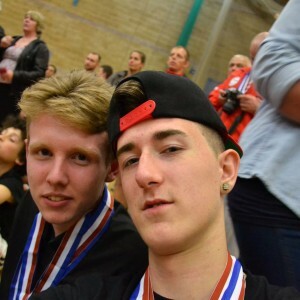 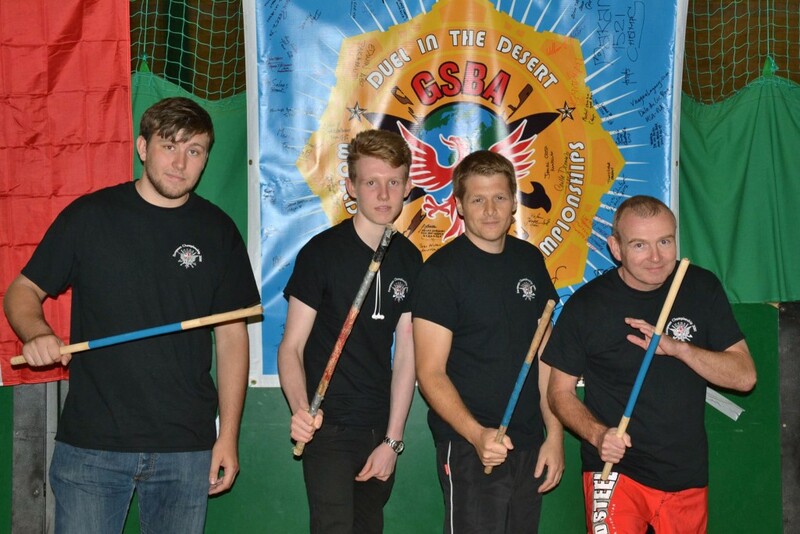 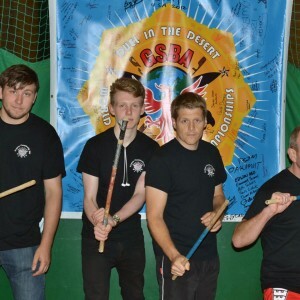 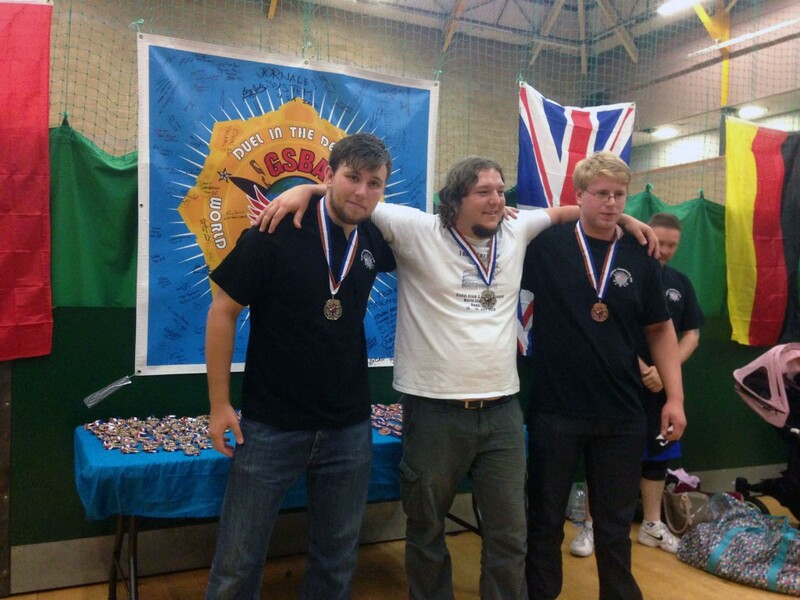 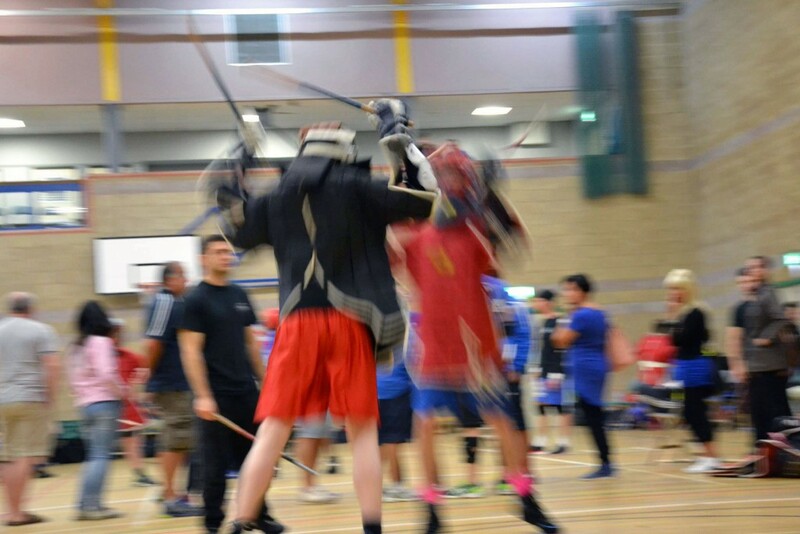 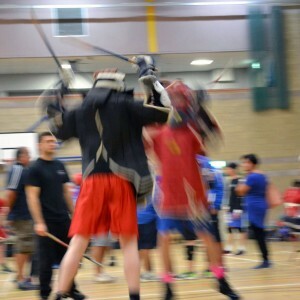 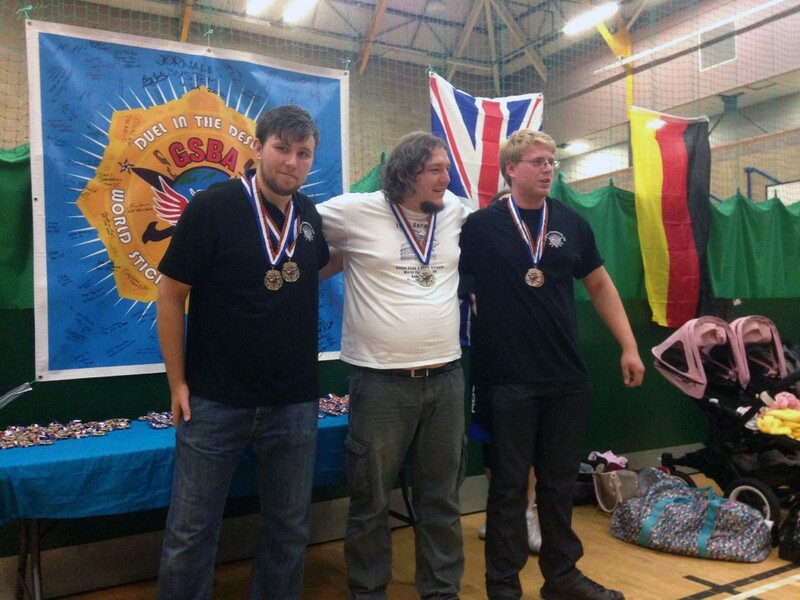 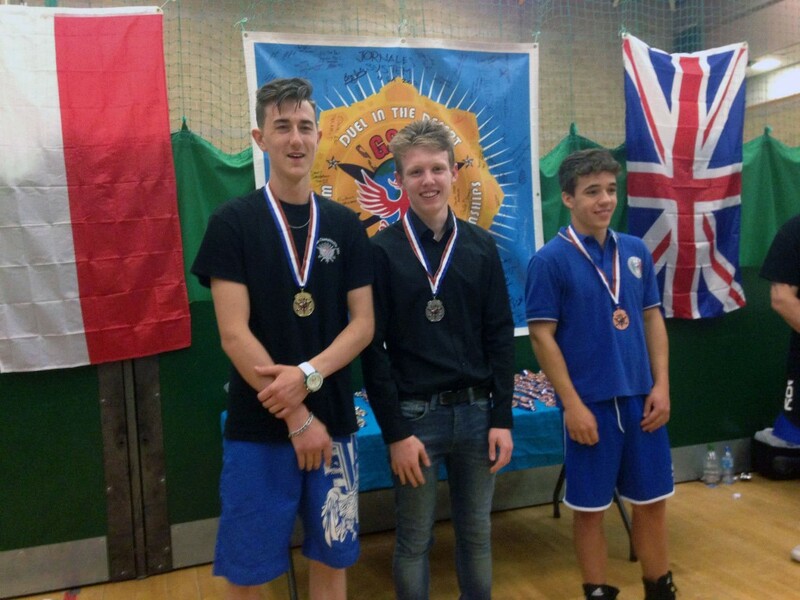 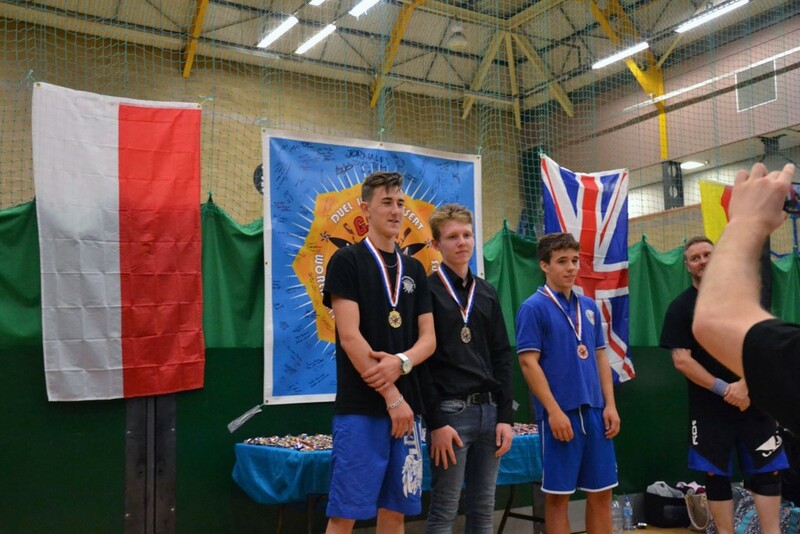 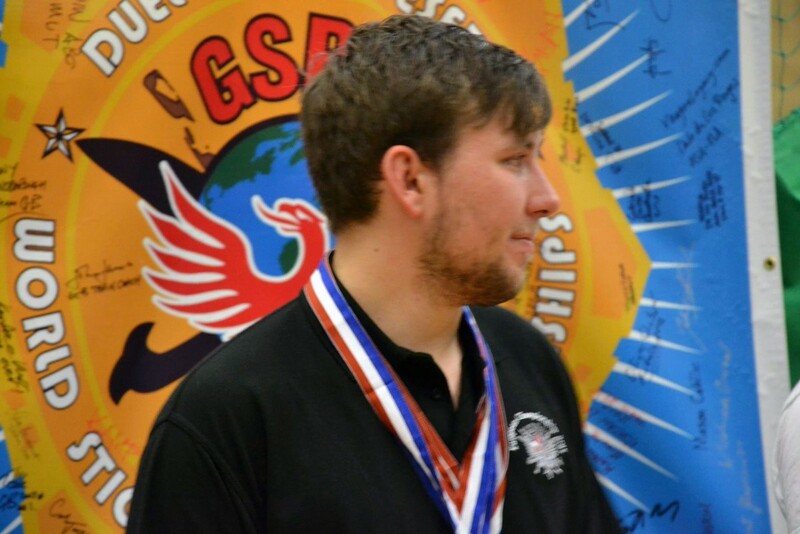 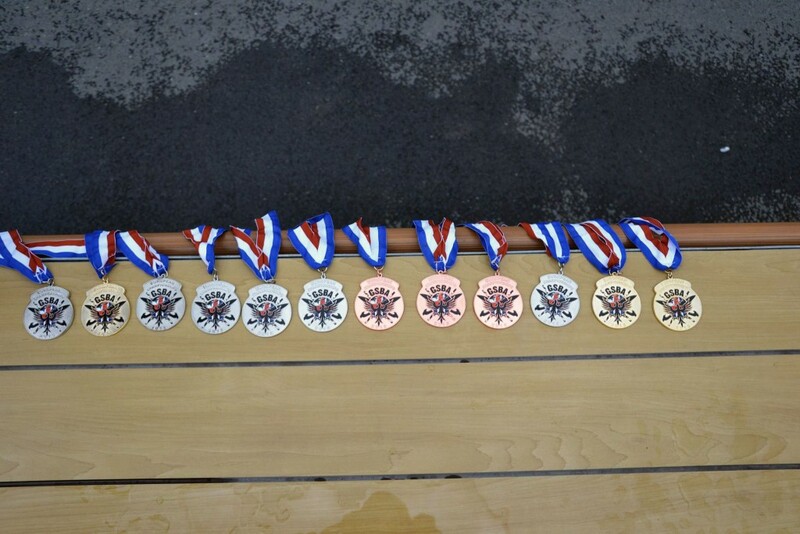 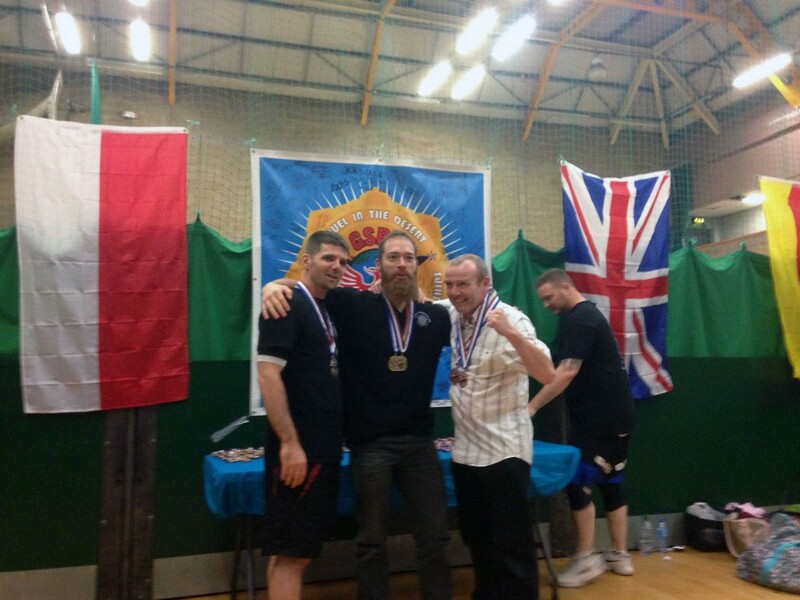 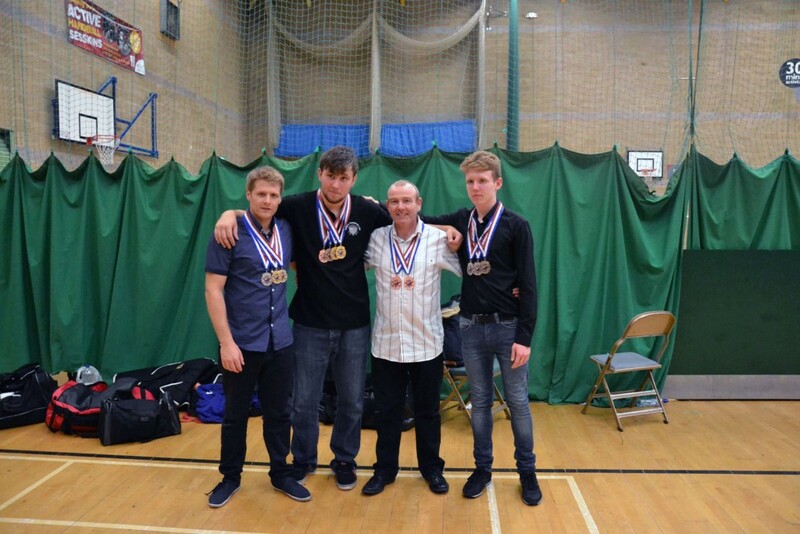 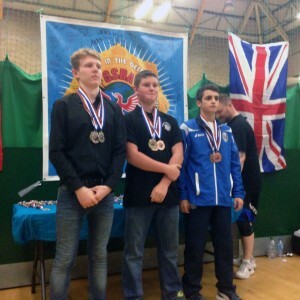 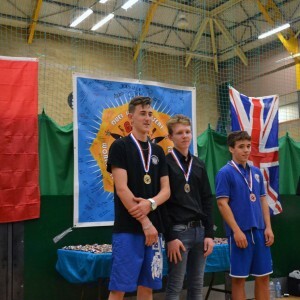 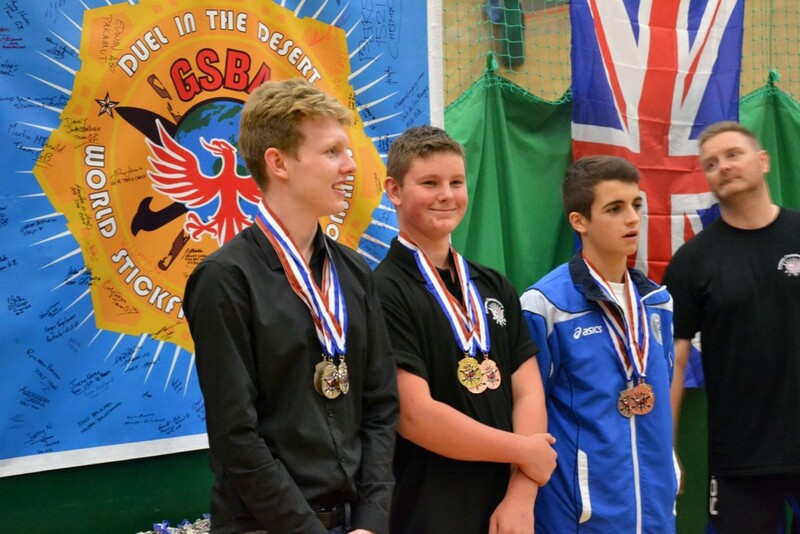 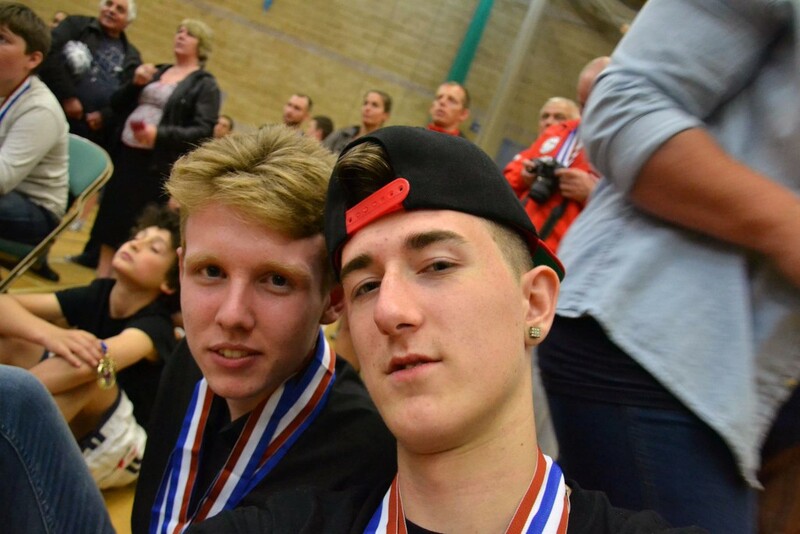 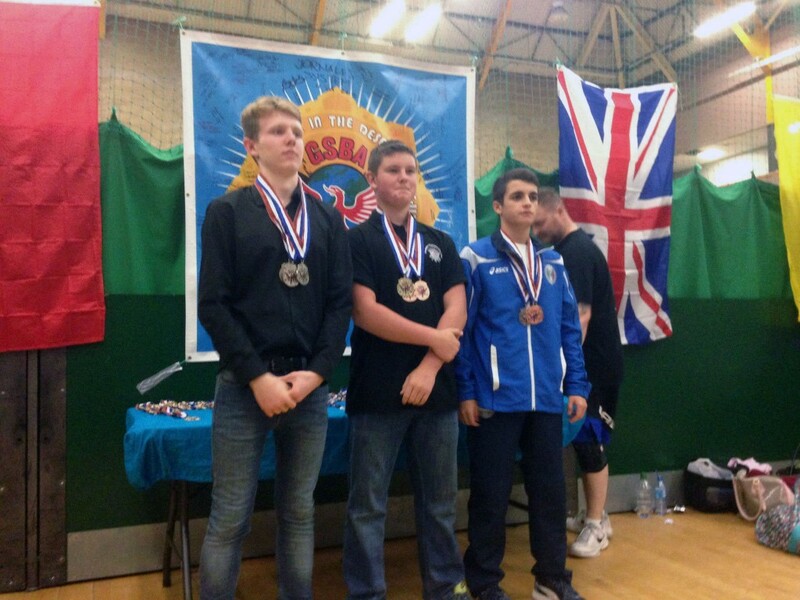 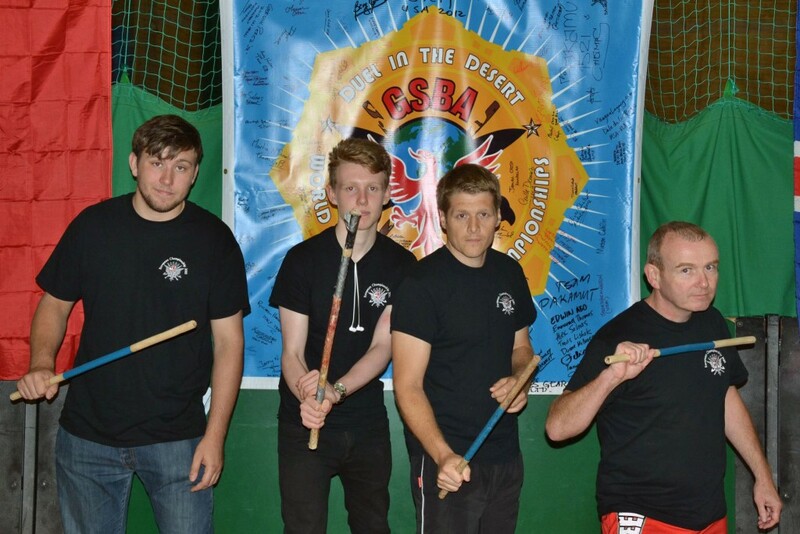 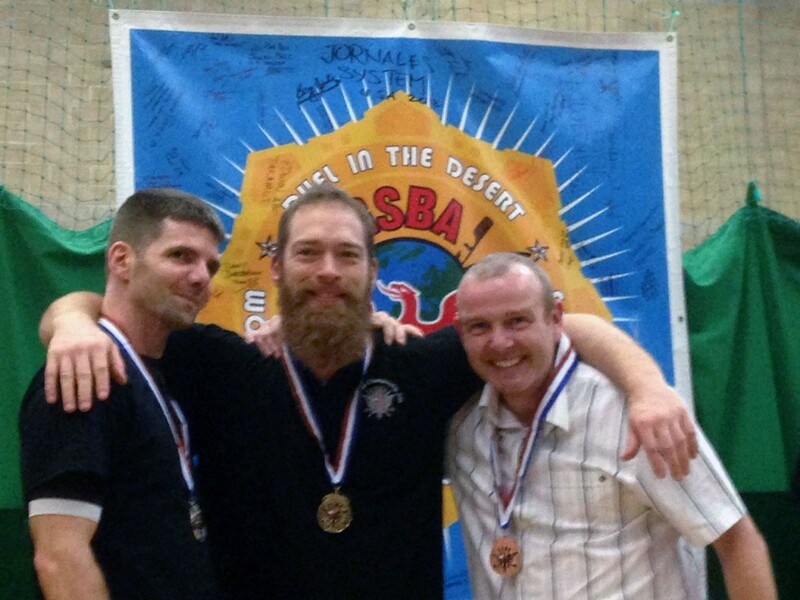 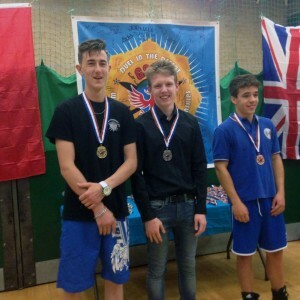 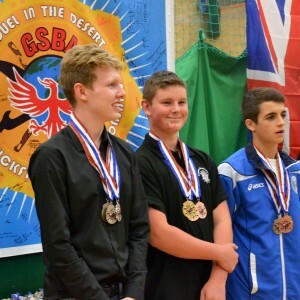 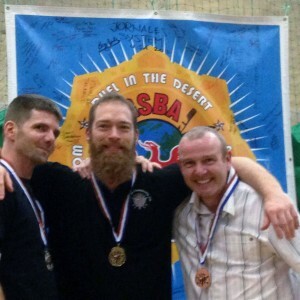 William Turner, single stick Gold, double stick Gold, padded stick Silver and team event Bronze. 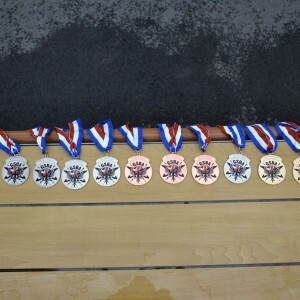 Me single stick Bronze & padded stick Bronze. 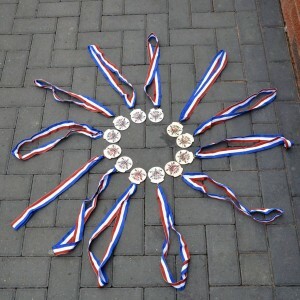 Tarkan Paphiti single stick silver, double stick gold, padded silver. 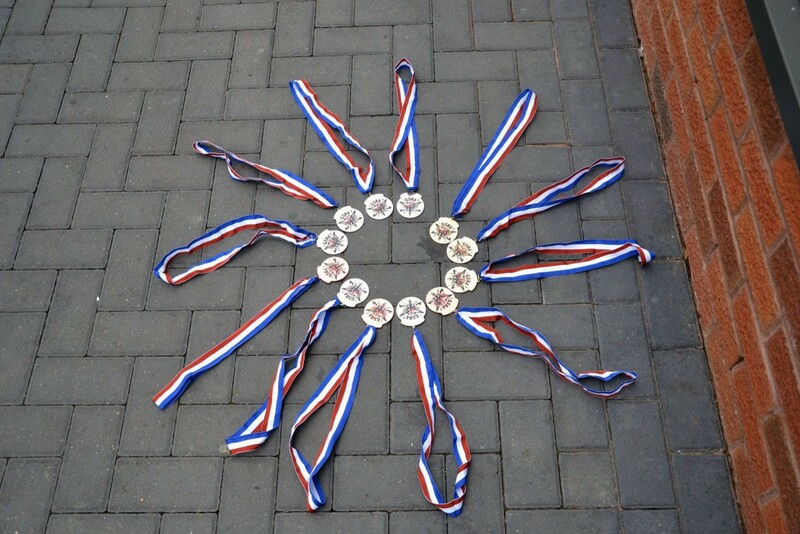 James Harte single stick silver, double stick silver and padded stick silver. 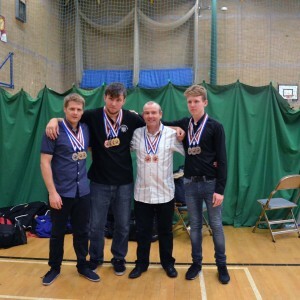 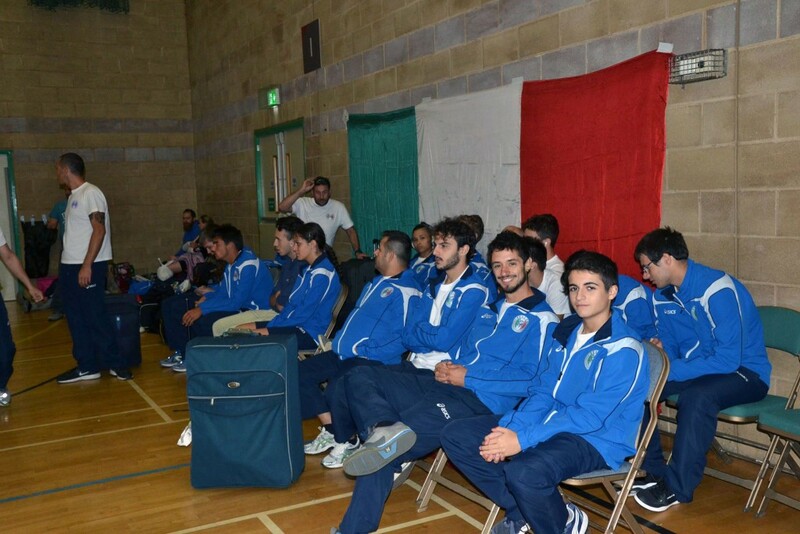 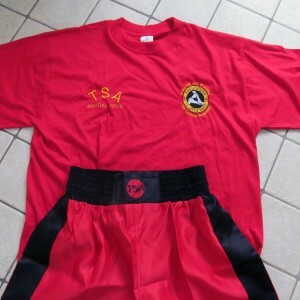 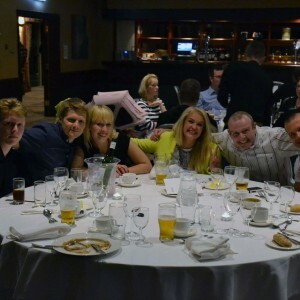 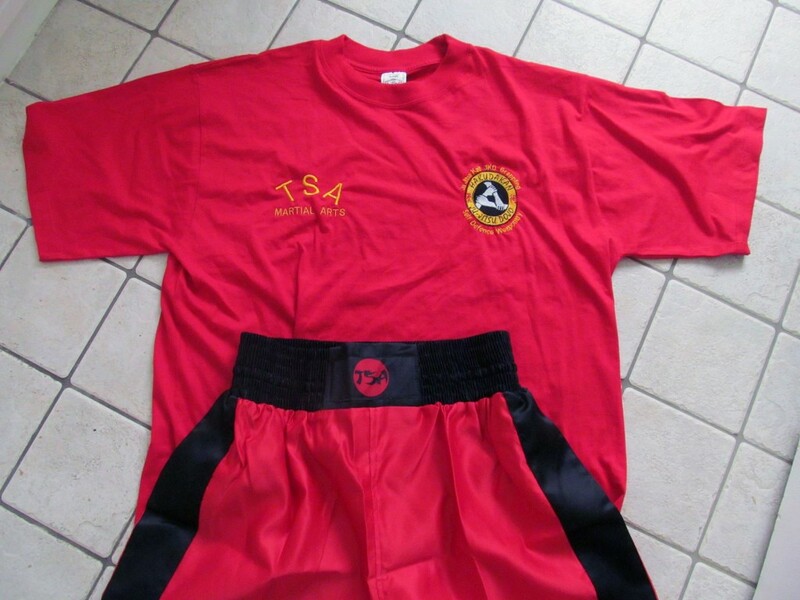 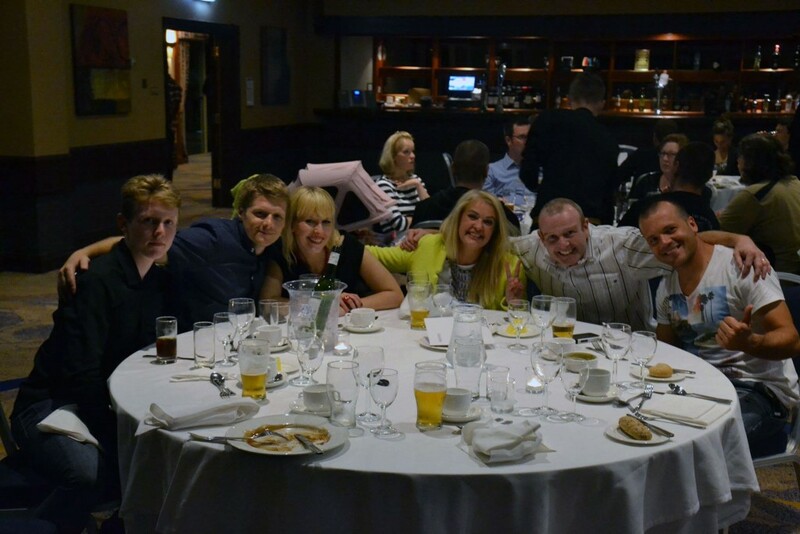 4 Fighters and 12 medals including 3 European titles. 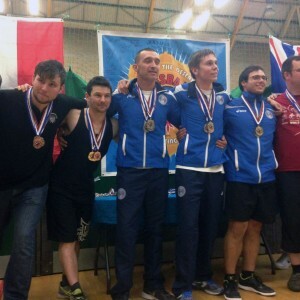 Way to go guys.